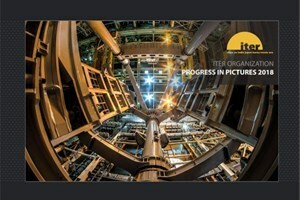 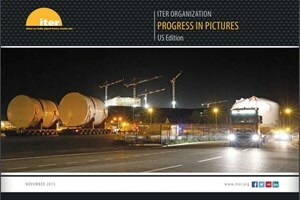 The ITER Newsline is a globally distributed publication released weekly by the ITER Office of Communication. 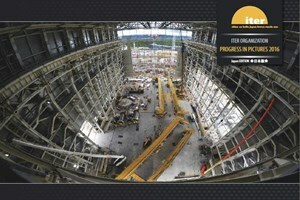 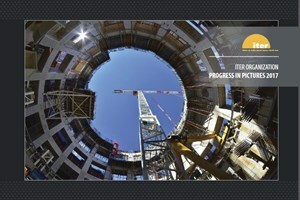 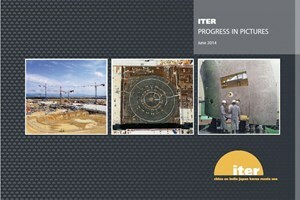 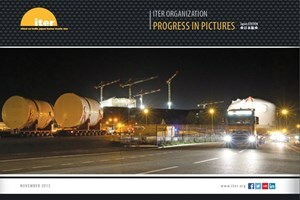 It covers the facts, the science, the organization, the people and the news from ITER. Browse through the complete Newsline issue archive below, or enter a keyword into the search box. 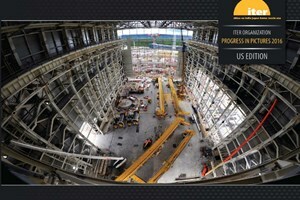 You can receive Newsline every Monday to your inbox by clicking on Subscribe.